I hope you guys are enjoying my series I started here! I have also decided to integrate it into my YouTube Channel as well! Don’t forget to subscribe to it too so you can stay up to date: youtube.com/msluvly1234! Today we’re going to give this palette another try. 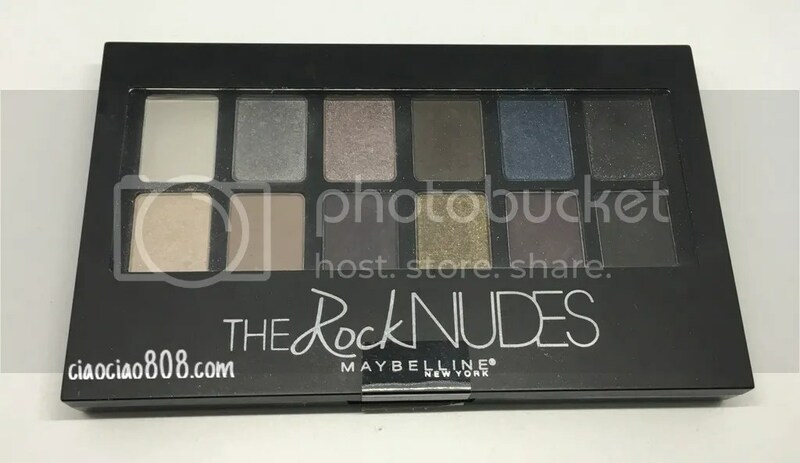 To be honest, I haven’t been impressed with all The Nudes palettes Maybelline came out with. I felt like they weren’t pigmented as some of their quads and they seem to only work with paler skin tones. By no means am I super tan/dark, but I couldn’t even get these colors to show up true to what they look like in the pan.